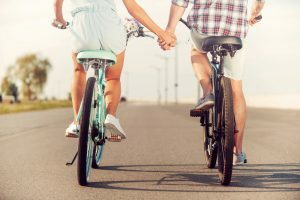 This change group focuses on proven techniques derived from the best researchers and therapists in the field of relationship growth, maintenance and improvement. These strategies help individuals develop strengths so they can bring their best selves to their relationships. Sign up and start your journey. Wednesdays, Aug. 1-29, 2018 | 6:30-8:30 p.m.